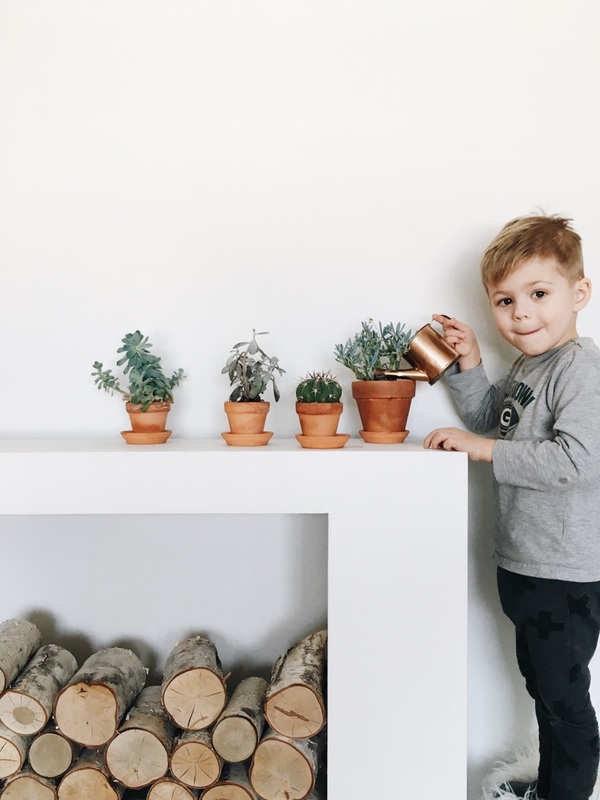 Our Home, Our Nest — Silchuk Nest - a mama creating a cozy home, one corner at a time. A sweet little oasis, a place of deep rest, a cozy corner and in our case, a little nest. My home is a story of who I am and a place I am completely myself. As a mom and a wife all I want for my family is to feel my deepest embrace. My walls help me accomplish that. A photo of my husband and I that sweeps us back to our happiest day, to a little foot print that reminds us of the moment we brought our newborns home, to a bowl that gives me a flash back to pottery class in high school. Gathering and displaying meaningful pieces brings me back blissful moments I never want to forget. They remind me of how meaningful life is and how precious my loved ones are. Houses are bought and sold, come and go, but a home stays with you forever. Home is where we want our kids to feel comfortable yet challenged.. It is a place where they can grow and mature as we prepare them to one day venture beyond the nest. That feeling of relief as you pull into the driveway after a long day, that place where you can sort through your thoughts, that moment in your day where you can finally exhale. Thats what I want my home to be. Follow us along on @silchuknest for inspirations on how you can create beautiful walls and most importantly a blissful atmosphere regardless of your budget. And of course a window into my life as a mom and a wife.